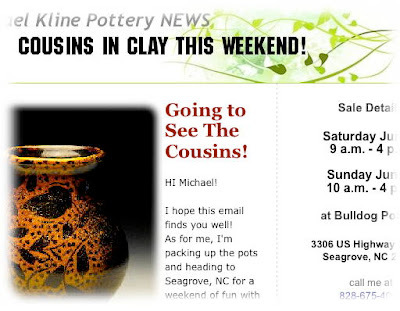 Last night I sent out my email newsletter about my upcoming sale this weekend in Seagrove, NC with my "cousins" Samantha and Bruce. If you did not receive the email and are not on the email list you can click here and join. 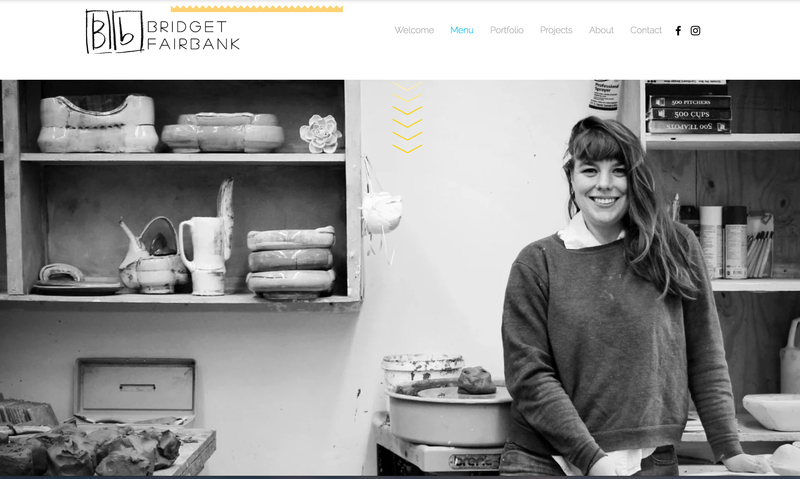 Here is a link to the newsletter. 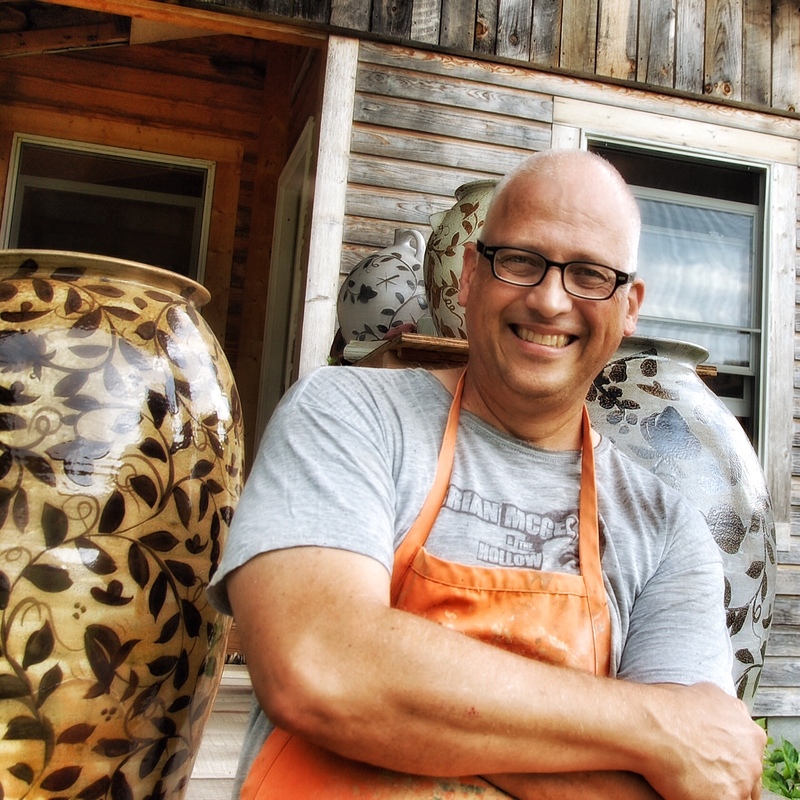 I'll try to send some updates from Bulldog Pottery where I will be showing my latest pots along with Bruce, Samantha, and Professor Emeritus Val Cushing!! More information about all seven of the potters showing this weekend can be found here and here!